If the Minnesota Twins, my favorite baseball team, fail to produce a winning campaign in 2014, I can at least look back to the off season of 2013 and say they tried. That’s because the Twins, not historically known for big free agent signings, appear set to reverse the losing ways of the past three seasons by doing just that, signing pitchers Phil Hughes of the New York Yankees, Ricky Nolasco of the Los Angeles Dodgers and catcher Kurt Suzuki of the Oakland A’s. 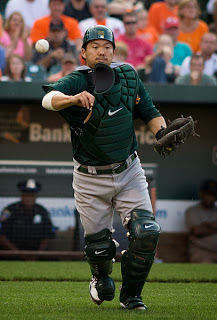 The team also has dealt catcher and Moses Lake, Wash., native Ryan Doumit to the Atlanta Braves for what Major League Baseball always covets: left-handed pitching. 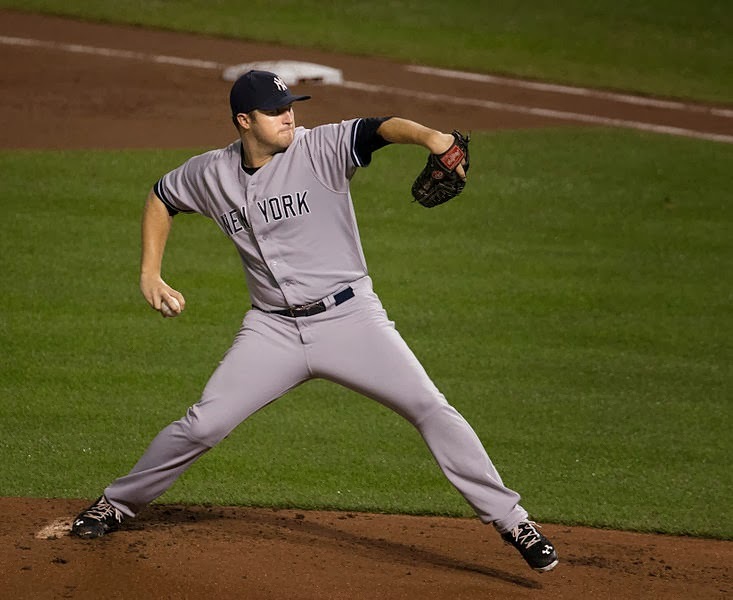 In this case, the Twins received pitching prospect Sean Gilmartin, 23. And the Twins, after reeling in Hughes and Nolasco, somewhat surprisingly stuck with pitcher Mike Pelfrey, and re-signed him after he finished the year 5-13 with an ERA of 5.19. -Ricky Nolasco: four years, $49 million. -Phil Hughes: three years, $24 million. -Kurt Suzuki: one year, $2.75 million. -Mike Pelfrey: two years, $11 million. So the deals above probably didn’t grab the attention of too many baseball fans, unlike the staggering sum the Seattle Mariners paid to get Yankees second baseman Robinson Cano — $240 million over 10 years (keep your fingers crossed, Mariner fans) — but it is a huge step in the right direction for the Twins. Not only is it a step in the right direction for the team, but I also have to think that something was needed to appease longtime manager Ron Gardenhire, who recently agreed to a contract extension. Gardy, when he first got the job, came out of the gates flying, winning six division titles in his first nine seasons. Suddenly the team was more accustomed to winning than losing (most of the 1990s had been awful under former manager Tom Kelly) and then the team lost 90-plus games in 2011, 2012 and 2013. Ugh. I thought there was a chance that Gardy would leave the team, but he agreed to a two-year extension. The Twins have made a splash, but now the dice have to bounce the right way. Nolasco, Hughes and Suzuki appear to be on the downside of their careers, but all three of them are still young enough to capture some of their earlier promise. 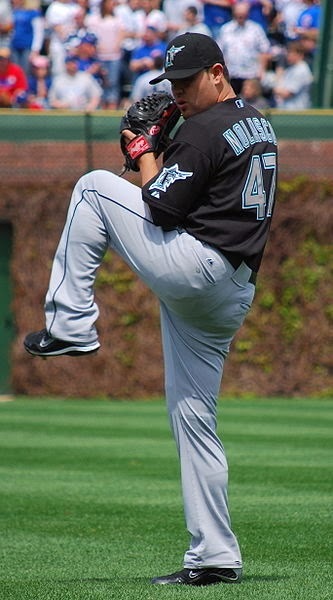 Nolasco won 15 games and pitched more than 200 innings in 2008; Hughes won 18 games in 2010; and Suzuki hit .274 with 156 hits in 2009, including 37 doubles and 15 home runs. Suzuki will take over behind the plate, while Joe Mauer moves to first base. It also would be great if Jason Kubel, once again a Twin after agreeing to a minor league contract, found his stroke after he hit .300 with 28 home runs and 103 RBI for the Twins in 2009. Pelfrey, who I didn’t think had a chance of staying with the team, still pitched 152 innings last season, second most on the team behind Kevin Correia (185 innings), who also led all starters with nine wins. It was that kind of year for the Twins.